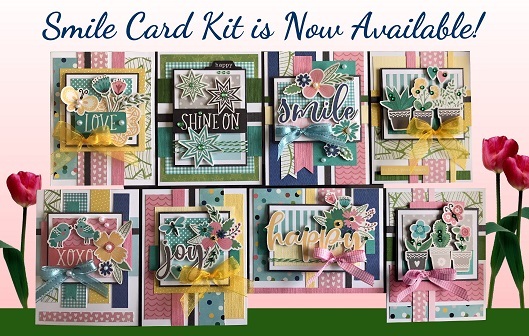 We are happy to bring you fabulous greeting card kits loaded with high quality materials that come ready for you to create your own beautiful handmade cards. See "Shipping and Sales Tax" tab at bottom of page for international rates. Join our Mailing List (to the left) to receive monthly newsletters and updates about new card kits, sales and events. Free Shipping for US orders over $30! Our kits include everything needed to make all the projects pictured. All of the papers are pre-cut for you. Our card and mini book kits are full of high quality materials from the top manufacturers in the industry at amazing prices. From beginner to advanced, these kits are perfect for everyone. We know after trying one of our kits, you will be impressed with the quality of the materials and the unique designs. We take pride in our work and it shows! Please check back often for new kits, specials and sales.